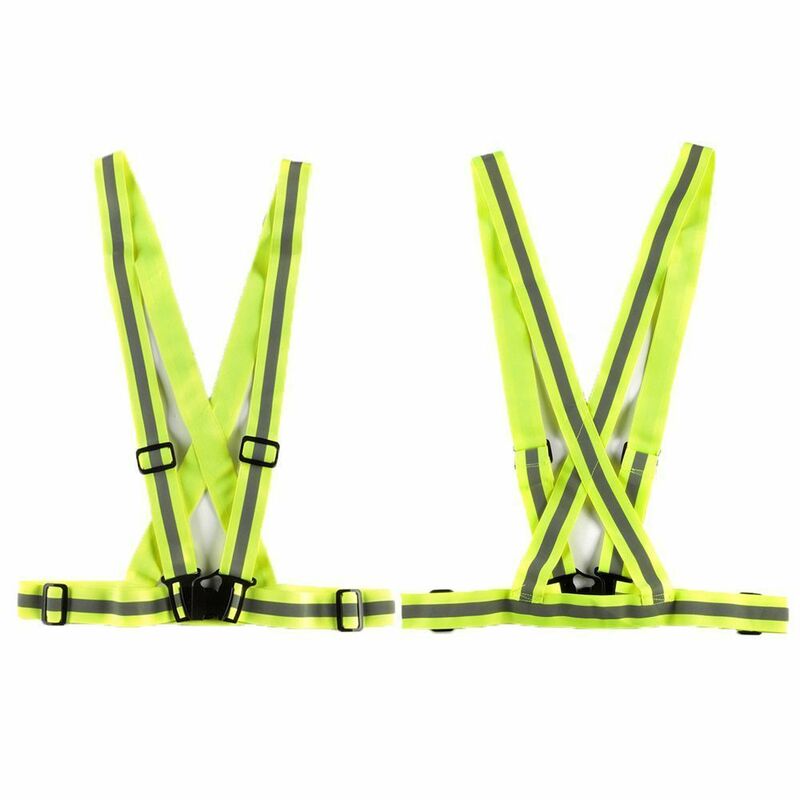 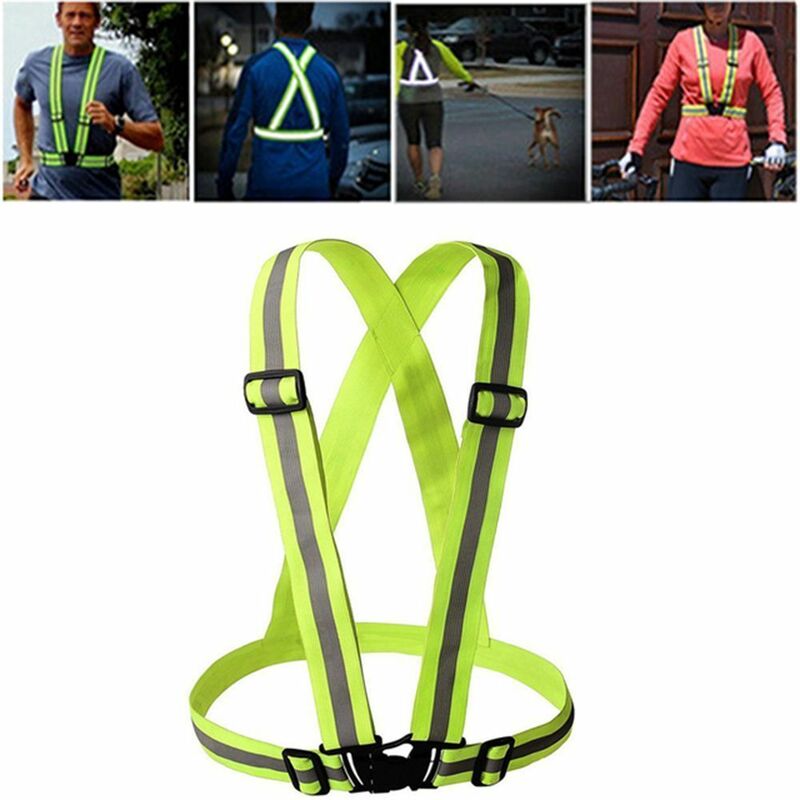 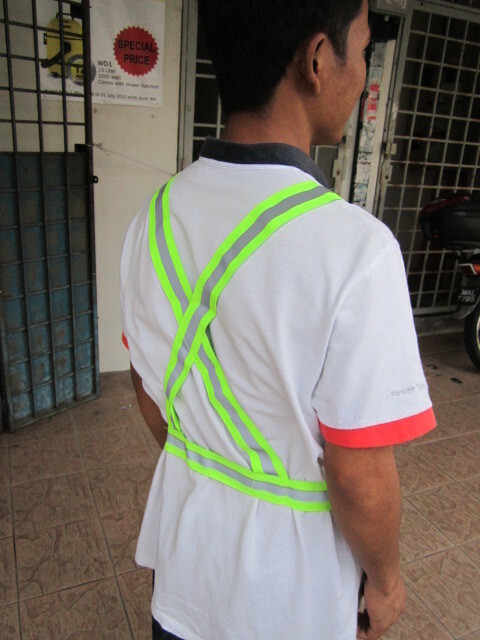 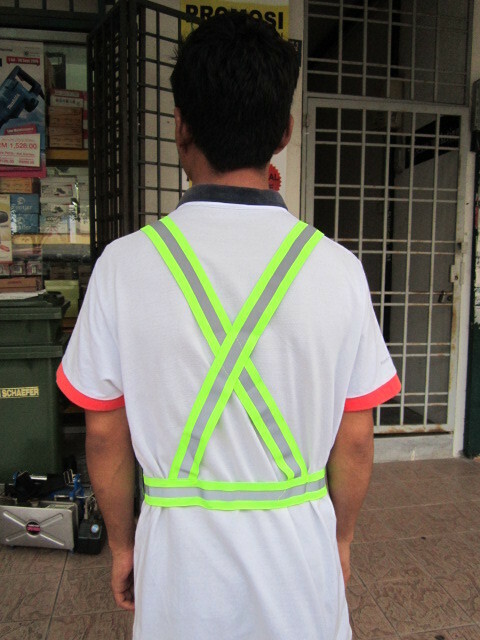 Niceman High Visibility Crossover Outdoor Reflective Safety Vest.. 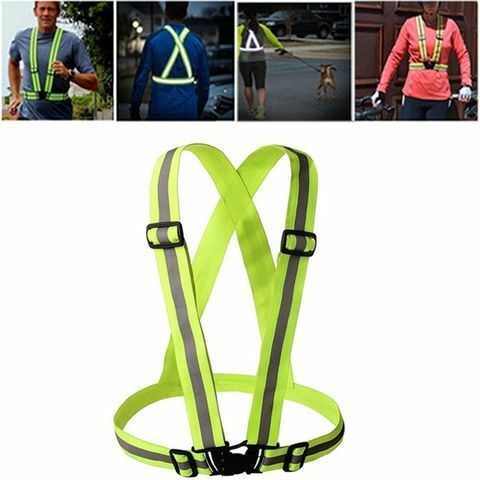 This reflective vest is an absolute necessity for anyone that needs to be visible and easily seen at night or during the day. 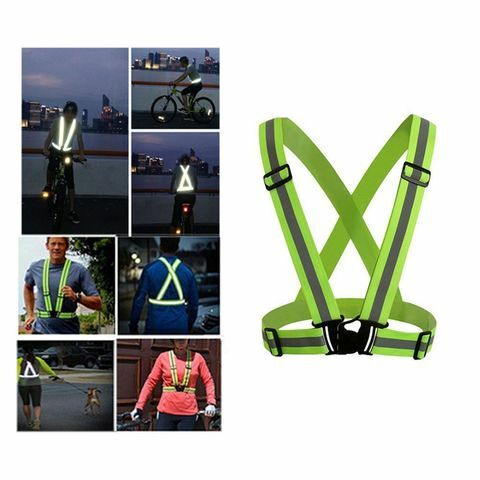 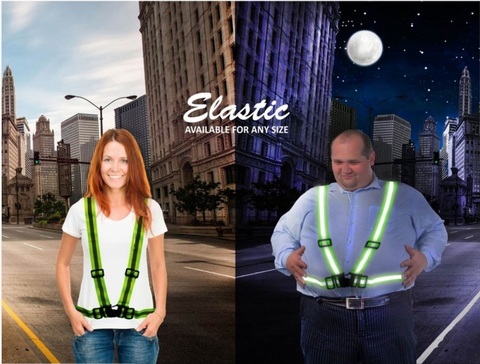 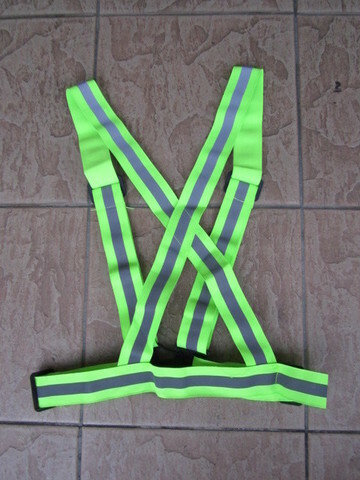 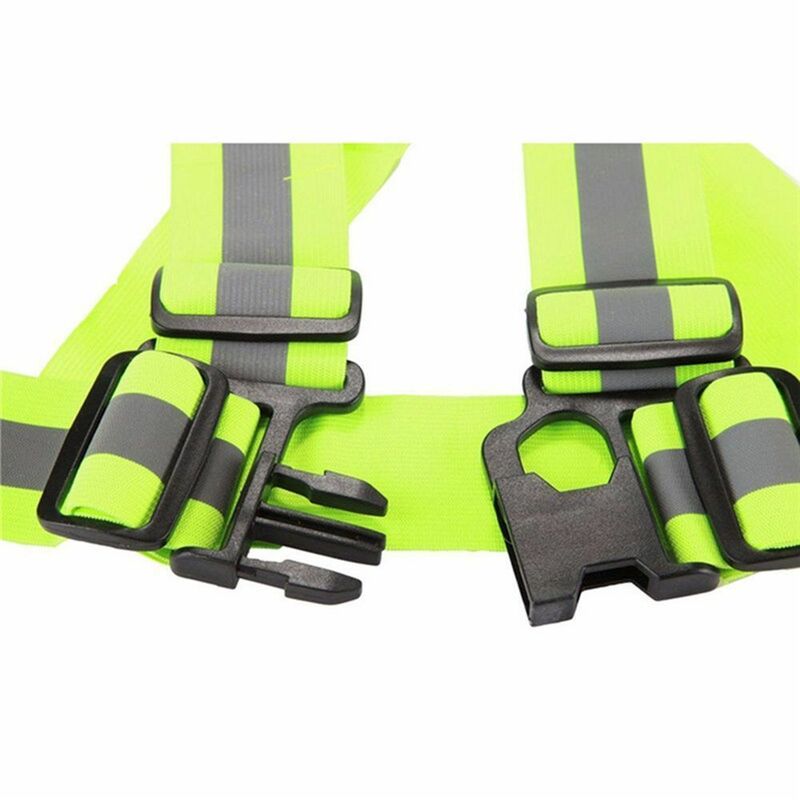 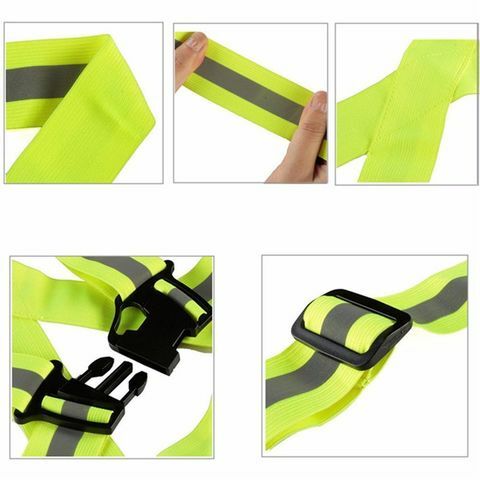 Ideal for motorcycle riders, construction workers, dog walkers, joggers, mail carriers, crossing guards, tow truck drivers, utility workers, runners, cyclists, etc. 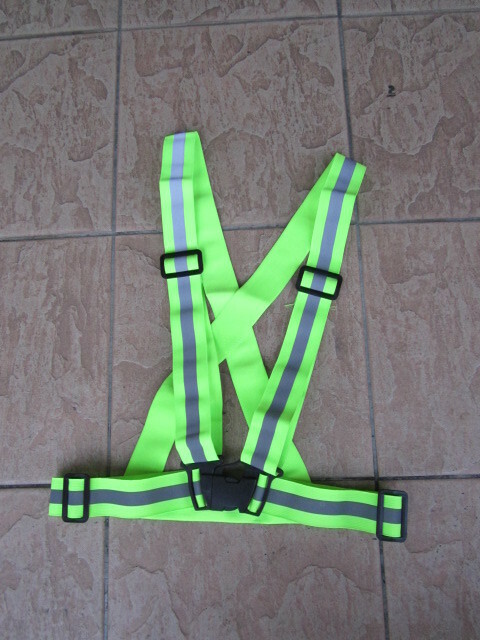 Waist band adjusts from 26" to 38".